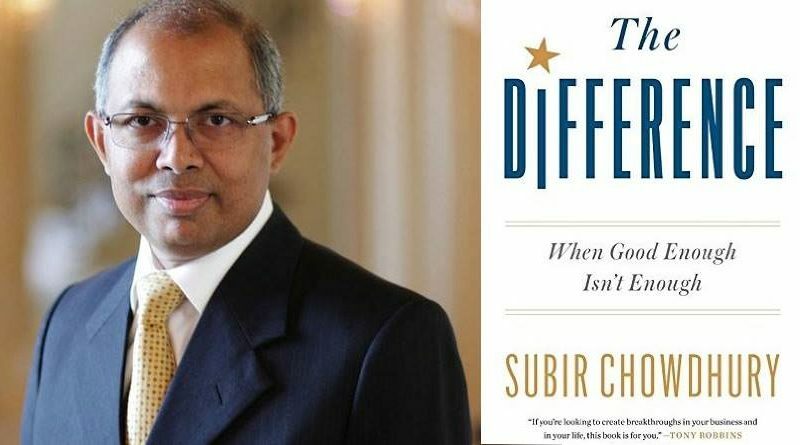 Listen to “Management Consultant and Author Subir Chowdhury stops by #ConversationsLIVE” on Spreaker. Host Cyrus Webb welcomes leading management consultant and author Subir Chowdhury to #ConversationsLIVE to discuss his new book THE DIFFERENCE and what it can do to help you improve in all areas of life. Stay connected with Subir at http://www.subirchowdhury.com.